Graduate programs in Lehigh’s College of Business and Economics, P.C. Rossin College of Engineering and Applied Science and the College of Education were ranked among the nation’s top schools in the recently released 2018 U.S. News and World Report Graduate School Rankings. Lehigh’s part-time MBA program was ranked 20th out of 301 programs that met the criteria, substantially improving in rank from last year. 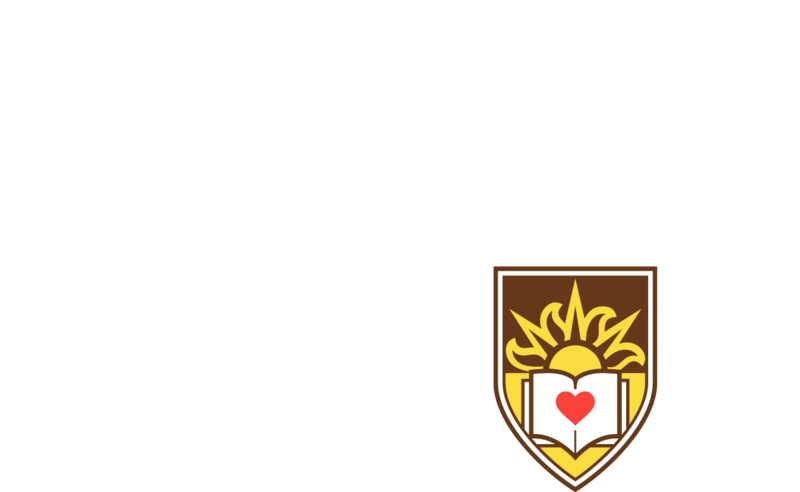 Lehigh’s engineering college was ranked 60th out of 198 schools, and the College of Education was ranked 74th out of 256 schools. The rankings will appear in the U.S. News and World Report’s “Best Graduate Schools 2018” guidebook, which is posted online today.